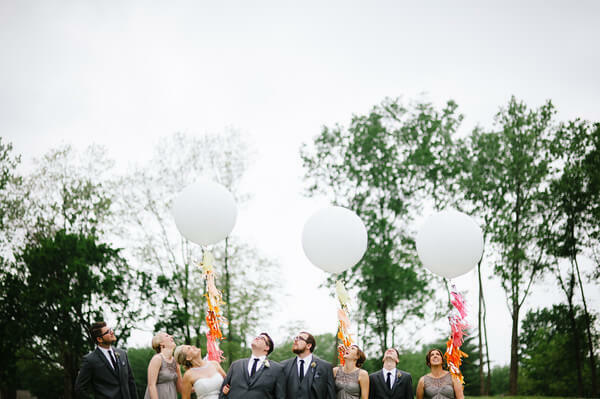 If you're about to plan or already in the middle of planning your wedding, then this is for you. With its year-round summer feel and crystal cool and pristine waters lined with white sand beaches, having your nuptial rite hosted in Boracay is the most romantic choice for couples tying the knot. However, having a unique and memorable marriage ceremony can seem a very daunting task in terms of planning while keeping on a budget. It would then be more workable if prospective couples have access to relevant information and know where to find ideas to make their wedding stand out. To make that dream come true, here are some ideas which can stir up the imagination of couples who’re planning to set that unique and perfect Boracay nuptial. Catholic couples planning to tie the knot are required to have their marriage ceremonies held inside the church and there is nothing wrong with that. In keeping with the classic Church wedding, the only church in Boracay where couples can hold their marriage ceremonies is at the Holy Rosary Parish. The church is located in Station 1, Brgy. Balabag, at the back of the resorts and hotels in the area. It is easily accessible and can be reached by foot or by transport, usually in the form of golf carts. The church can accommodate up to 100 guests, thus making it ideal for small, intimate ceremonies. You can still have that traditional flavor as you tie the knot in Boracay while enjoying the tropical, summer feel of the island. 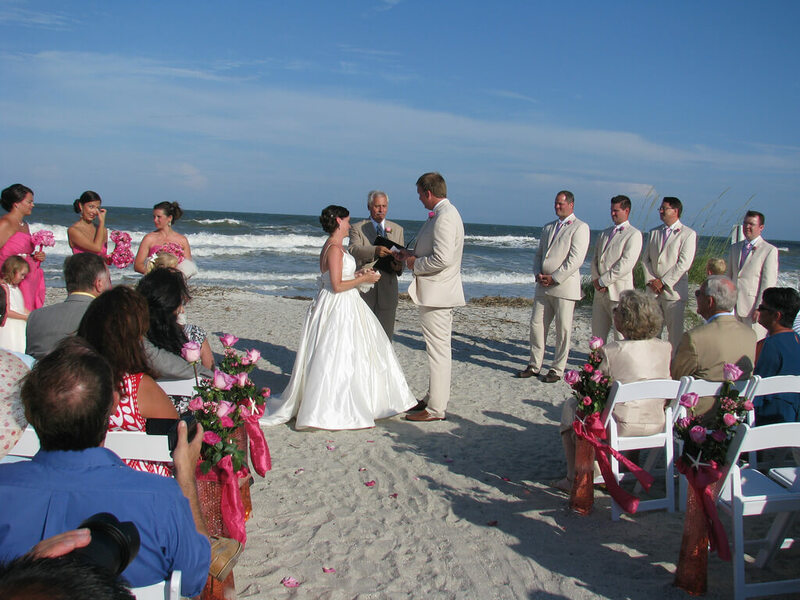 After the ceremony, you can, say hold your reception at the beachfront, then head to the hotel for drinks. There are more enjoyable possibilities and ideas you can think for your special occasion. Having a church ceremony in Boracay allows you to enjoy both a traditional and modern, more relaxed feel to the occasion and make your special day unique and memorable. For those couples opting to have civil marriages, as well as those that belong to non-Catholic denominations, they have the liberty of experiencing the lush and romantic beachfront Boracay nuptial ceremony. 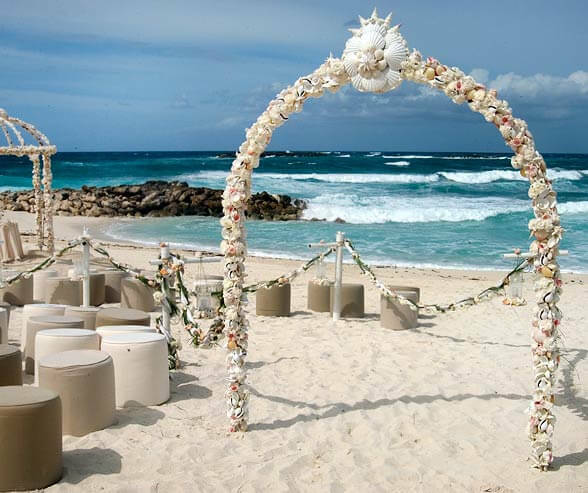 Transform the entire beachfront into an open-air venue, complete with decorated chairs, an aisle, and an altar. The sea overlooking the horizon then becomes a beautiful and dynamic backdrop that changes throughout the ceremony: from calm and soothing blue and white in the morning to red and orange hues in the afternoon sunset. While most marriage ceremonies are done in White beach, within Stations 1-3, there are now areas where you can hold your beach weddings in a more intimate setting. There are recent, newly-discovered areas located elsewhere from the famous beach areas where soon-to-wed couples can hold their union. You should look for these kinds of locations in Boracay as you wouldn’t want your celebration to be participated with uninvited guests. Holding your nuptial rites in this and other exclusive areas makes it a more relaxing, intimate, and memorable experience couples can look back into for years. As an additional note, it is advised to have your marriage ceremony held either during the early mornings or just before sunset. Not only does this provide the more warm and intimate feel of the occasion, it also helps prevent you, your partner, and your special guests from squinting. Plus, having the right amount of sunlight also makes for astounding nuptial photos. To all brides out there, we know how marriage has a special place in your hearts. Since the time you have been introduced to the concept of marriage and happily-ever-after, we know you have always been looking forward to that fairy tale ending usually shown in the movies. All along, we know you have been searching for the perfect tiara and have your prince charming take you away riding through the sunset. Well, you don't actually need to be of royal blood to be a princess even for a day. Go for a full-skirt bridal gown, walk down with your Prince Charming out into an outdoor veranda for the ceremonies around sunset. Then, order a giant chocolate fondue fountain and a ceiling-high cake. Rent out a large dining hall for hundreds of your guests while serving a top-tier fine dining reception dinner. To top it off, hire a small ensemble to provide festive music, and take off with your Prince Charming to your honeymoon after the reception. Many couples agree that with marriage celebrations, size matters. However, especially when in a smaller budget, fewer people can actually mean a more personal, intimate occasion. For one, there is more time for the couple to spend with each of their guests and in effect, their families could get to know each other better. In addition, everyone gets a chance to contribute to the event in their own way. Also, keeping a smaller and more intimate wedding celebration allows you to allot more time and budget towards fine-tuning all the details for their special occasion, without the need of a planner. You can also provide for better accommodations and arrangements that are more luxurious as well as stylish dining options. You might decide to go for a four-course dinner for 50 guests instead of cake and punch for 100. 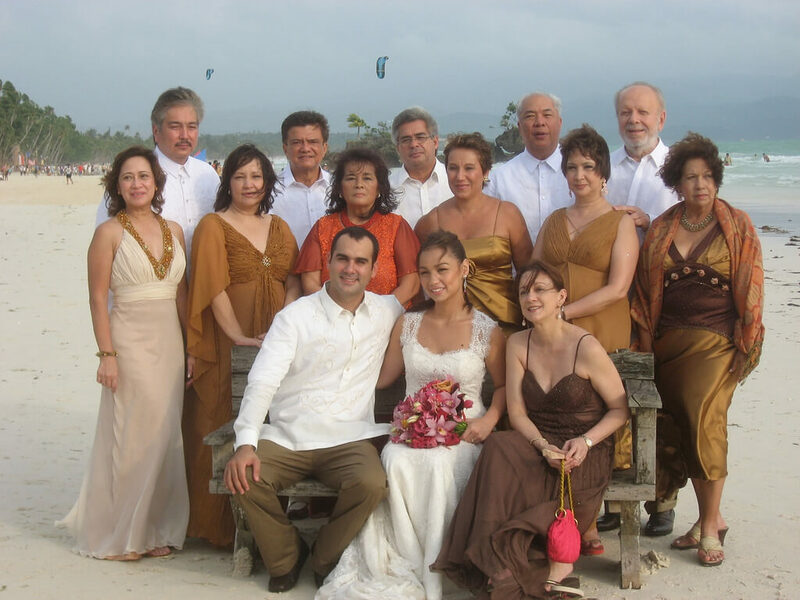 You can also let guests stay at a luxurious, affordable Boracay hotel and be picked up by a limousine for the ceremony. Go for a Boracay All-Nighter Party! Since Boracay is known to host lively parties that span the night, why not a late-night after-party to go with your wedding? This can work well for marriage ceremonies that have a mixed guest list of elderly guests and families, close friends and college buddies. To pull off that smooth transition towards the long-awaited party, cut the cake, toss the bouquet, and finish up all the special dances and rituals by 10 or 11 p.m. See the elderly guests out of the reception hall or veranda. Then, change up the style and vibe of the occasion by moving the party into another room like the Karaoke Hall or even in an alternate venue like an infinity pool or viewing deck, or better yet, at the beach! Boracay Island offers a summer all-year-round experience. So, in hosting your marriage ceremony while not being too pricey, celebrate along with the summer season! You can set the bridal party wearing short dresses in pastel or vibrant colors, while incorporating seasonal flowers to the bouquets and centerpieces. Set both the ceremony and reception to take place outdoors overlooking nature in a venue like a view deck that's full of life and gets great sunlight. Then head to the reception at a warm veranda or cottage and have your dances and cake-cutting there. Being in Boracay takes tourists closer to nature, and setting your wedding theme with nature makes the experience more in tune with the surroundings. Have your ceremony and reception set outdoors, in a venue close to nature, such as Alta Vista de Boracay’s veranda and view deck which is located on a hillside. So maybe make your centerpieces green and adorned with branches. Accent with lush flowers and a hint of sparkle with your reception table laid with a sequin or faux fur. For the bride, employ long veils and gowns with ethereal lace with floral embellishments. Have the bridesmaids echo the bride, but with more sparkly, mismatched dresses and loose braids in their hair. Finally, finish off your decor with a tent, an all white hanging centerpiece, and if still possible, a rose petal cannon! 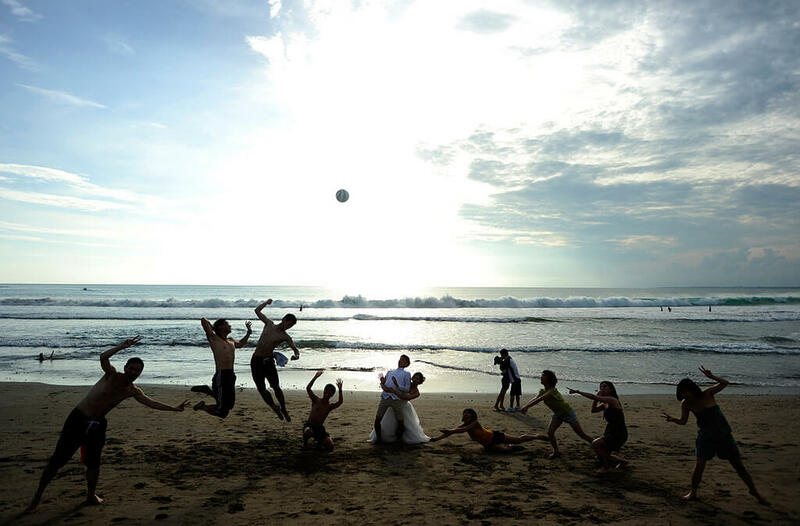 In keeping with the natural feel and intimacy of your Boracay wedding, why not opt for an unplugged one? This is you and your spouse’s moment, and you would not want your guests to be glued on their smartphones or tablets. In its place, hire a professional photographer and videographer to film and take pictures of the celebration to be posted in your site. It is also a grand time to go big on real-life socializing. Tie The Knot: Forget It Not? With all the exposure Boracay has been receiving and with the huge number of couples tying the knot there, is it still worth it to get married in this island paradise? Definitely yes, Boracay is still the best in the Philippines to host your ideal beach or outdoor celebration. 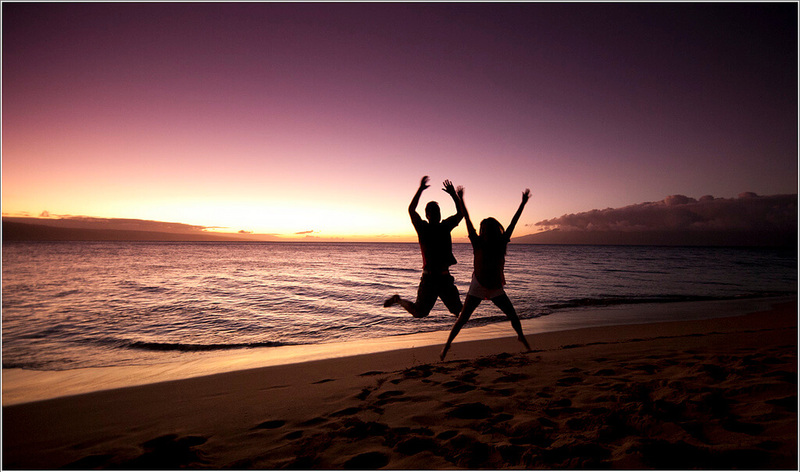 The island’s white sand beaches and romantic sunset is still one of the best in the country. Some say it has become overrated, yet there are continued developments in some parts of the island which can provide exclusive and intimate beach wedding experiences such as Alta Vista de Boracay. Still, the choice is yours, but make it an informed one. 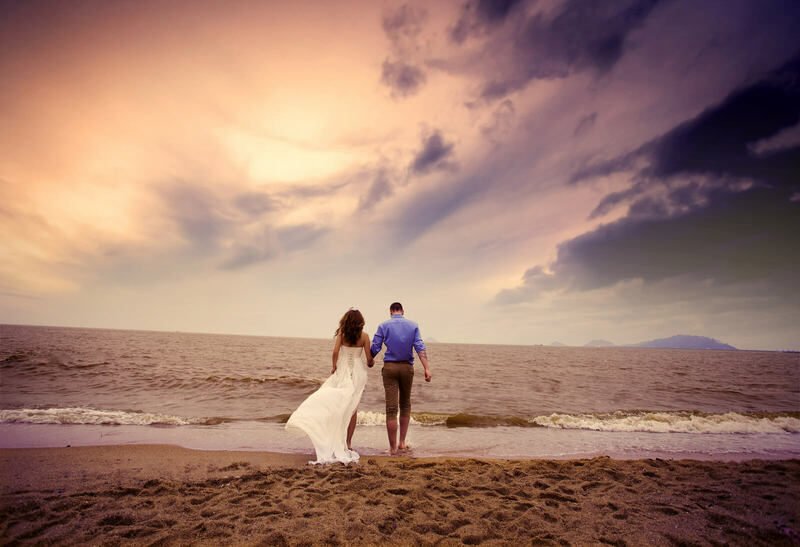 If you want your marriage ceremony to be a memorable one, go for a venue that provides a mix of the beach as well as natural aspects of the island to make the most out of your wedding.